Get the basic trip planning tools you need to prepare for your trip to San Francisco and the Bay Area. 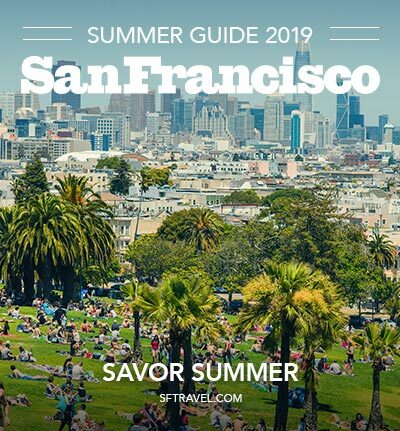 You’ll receive the 88-page San Francisco Traveler and a comprehensive map to the city and Bay Area. Shipping and handling fees will apply.